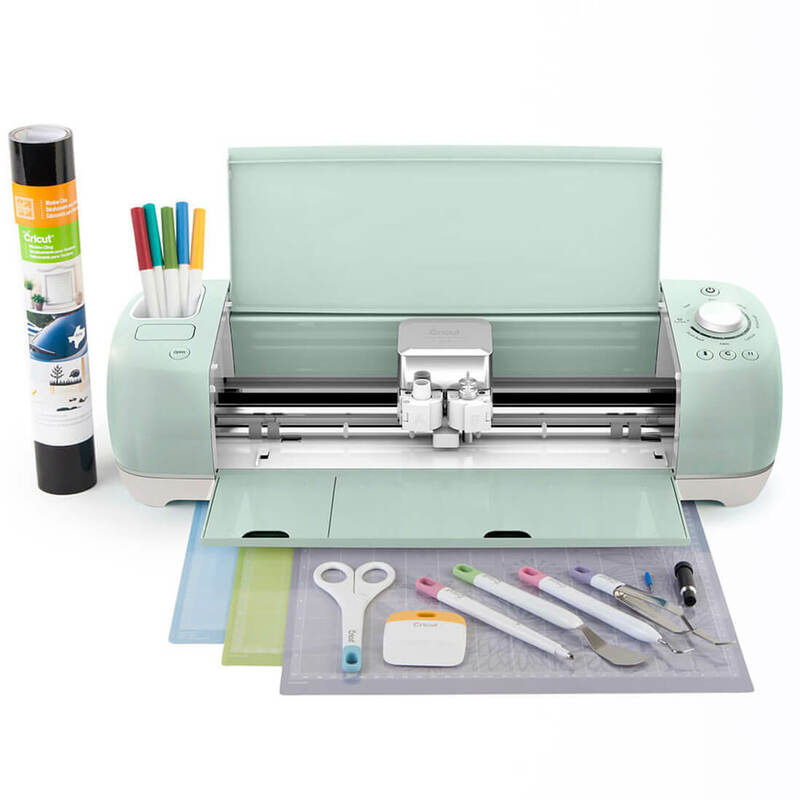 The Cricut and similar machines such as the Cameo Silhouette use very sharp knife blades mounted in a manner to allow the tip to rotate to follow the direction of movement. They are nearly perfect for the pictured type of work. You may find it necessary to experiment somewhat to get ideal machine settings for your specific paper type, but that is easily accomplished, generally speaking. For fine detail such as in the photo, you'd likely keep the travel speed on the low side. If it takes you three minutes to successfully cut the card instead of two minutes to gouge great tears in it, the difference in time is minimal. The limitations of such a device are more based on one's ability to locate suitable designs on the internet, or to create one's own designs using the bundled software. More deluxe versions (higher prices) usually mean the software accepts input from a greater variety of image formats. The typical hobby cutter uses a plastic mat with an adhesive covering similar to very powerful Post-It note glue, which eventually wears out. Also, if one uses incorrect settings, the blade tip cuts more deeply into the plastic mat, leaving gouges that will later affect the craft results. The mats are more-or-less expendable, but not inexpensive, typically in the $15 and up range. It's far better to know your settings well, and save a dollar in the process. The adhesive is quite strong, as it has to withstand the knife trying to move the paper off the mat. One should be prepared to use a tool to release the item from the mat, rather than peeling it by hand. Thinner materials are especially prone to ripping. Some of the cutters include such a tool, which resembles a tiny pancake flipper. A quality palette knife may not have as thin an edge but can be used. Not the answer you're looking for? Browse other questions tagged papercutting or ask your own question. How to cut a tiny circle in paper? 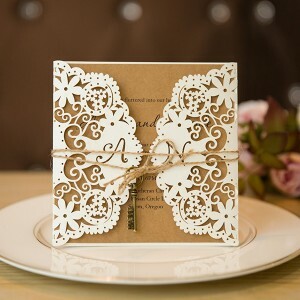 What is the paper cutting art called which does not involve folding? A stronger material than paper for Kirigami or papercraft-inspired designs?